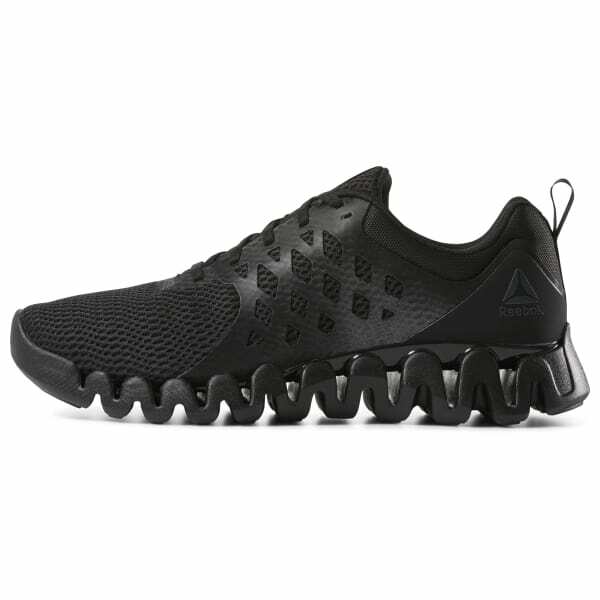 These men's training shoes feature an innovative Zig outsole that disperses energy for enhanced heel-to-toe comfort on every stride. 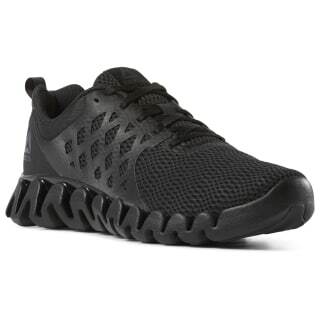 A synthetic midfoot cage offers lightweight support and stability. The breathable, two-tone mesh upper adds extra pop whether you're at the gym or out on the track.